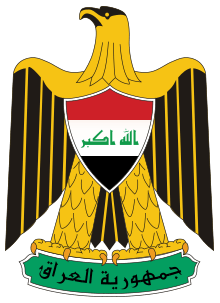 Article 114 of the Constitution of Iraq provided that no new region may be created before the Iraqi National Assembly has passed a law which provides the procedures for forming the region. A law was passed in October 2006 after an agreement was reached with the Iraqi Accord Front to form the constitutional review committee and to defer implementation of the law for 18 months. Legislators from the Iraqi Accord Front, Sadrist Movement and Islamic Virtue Party all opposed the bill. There was also a Vice President which assumed the office of the President in case of his absence or removal.